Sprint and T-Mobile may not be getting together after all. Shares of the two companies plunged in after-hours trading Tuesday after The Wall Street Journal reported Sprint (S) had given up an attempt to acquire its fellow mobile carrier. The deal would have united the nation's third- and fourth-largest wireless companies into a combined entity with a subscriber total to rival that of industry leaders AT&T (T) and Verizon (VZ). Such a deal would have drawn a lengthy review from federal antitrust officials, who have the power to nix merger agreements. Sprint cited this regulatory challenge in explaining its decision to abandon the T-Mobile (TMUS) deal, the Journal reported, citing an anonymous source. Bloomberg, meanwhile, reported late Tuesday that Sprint plans to announce a new CEO to replace current chief executive Dan Hesse. Sprint now faces the task of charting a new path forward to compete in the U.S. wireless market. Masayoshi Son, CEO of Sprint parent SoftBank, calls the U.S. wireless industry a duopoly, and expressed doubts earlier this year that either Sprint or T-Mobile can compete going forward without joining forces. 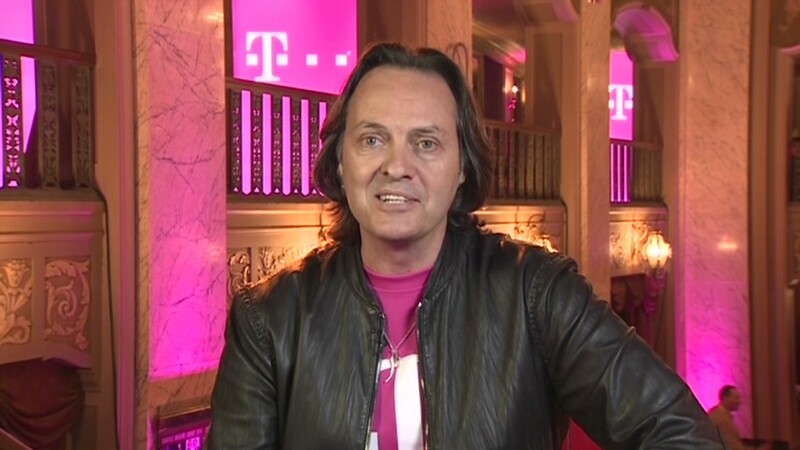 T-Mobile, meanwhile, may find another suitor. The company's shares surged last week on news that it had received a $15 billion takeover offer from French telecom company Iliad. Iliad would be less likely than Sprint to face antitrust challenges given that it has no footprint in the U.S. at present.